Each class session the Community Arts Center plans special visiting artist workshops to complement and expand students exposure to the visual arts. Many times these special workshops are in conjunction with our exhibitions in the Duke Gallery. We hope you join us for these exiting opportunities! This workshop is designed for both the aspiring or practiced plein air painter wishing to capture the beauty and feeling within average/overlooked elements of the urban setting. Discussion of the technique and artistic philosophy will be paired with instruction and demonstrations to highlight my interpretation and intentions in paint applications. through an emphasis on composition, tonality, color, paint application and edge quality we will achieve the artistic expression of what we observe. This workshop will be hosted within the town of Media, PA. Specific location TBD. Click here for more information and to register. Join botanical artist Margaret Saylor for a fun day of drawing and painting the natural world. 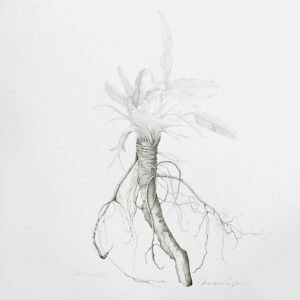 In conjunction with Philadelphia Society of Botanical Illustrators exhibition, Contemporary Botanical Ministrations Traditions & Variations, this workshop will give an overview of botanical art and teach basic drawing and painting skills. Work in your sketchbook and create beautiful pages celebrating autumns finest. Click here to learn more and to register. Jennifer McCurdy’s work focuses on the reflective and bone like quality of bare porcelain. 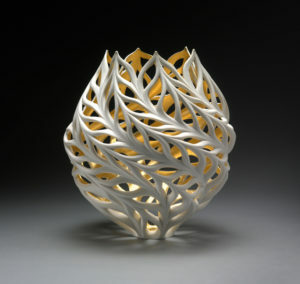 She explores light and shadow of her clay forms which results in a unique melding of line and structure. Join us for this one day workshop where Jennifer will lead us through her unique processes. Click here to learn more and to register.